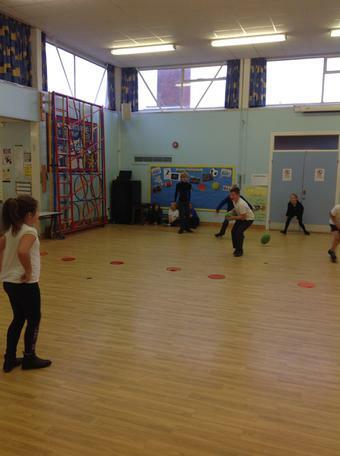 Year 2 - Year 6 took part in an intra-competition. 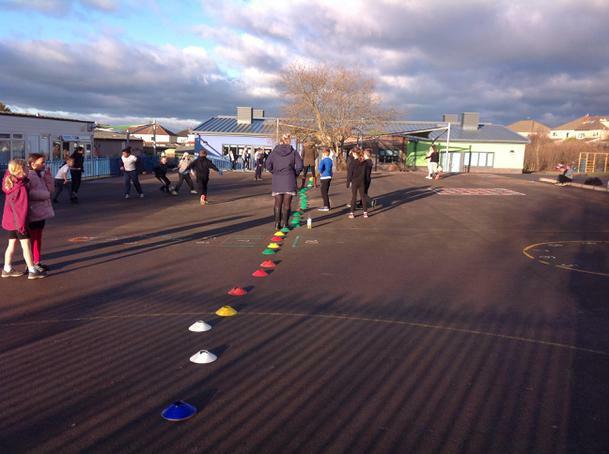 Well done to all of the children that took place in today's event. Well done to the 4 Archers that took part in the competition. Scoring 437 points! 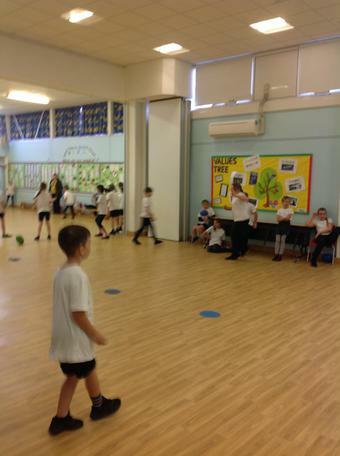 Four Year 4 children represented our school in an Archery Competition. They had to complete and were scored on their accuracy and distance. Barley Close scored a total of 104 points! 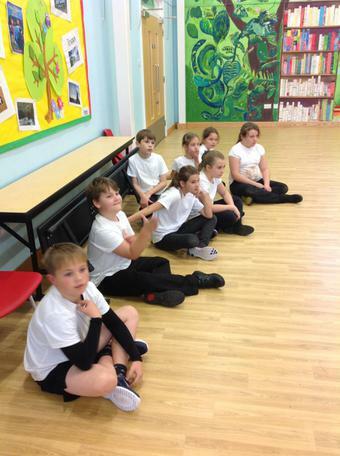 Four children were selected to take part in Leadership training to develop their skills and knowledge to successfully run sporting events and activities within school. 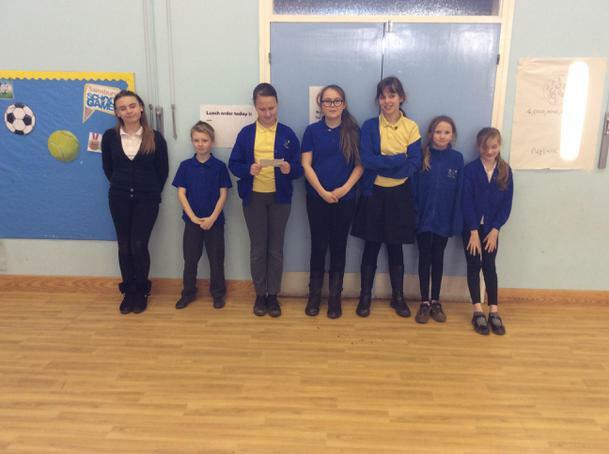 The selected children had the opportunity to help run an inclusive festival after they received training. 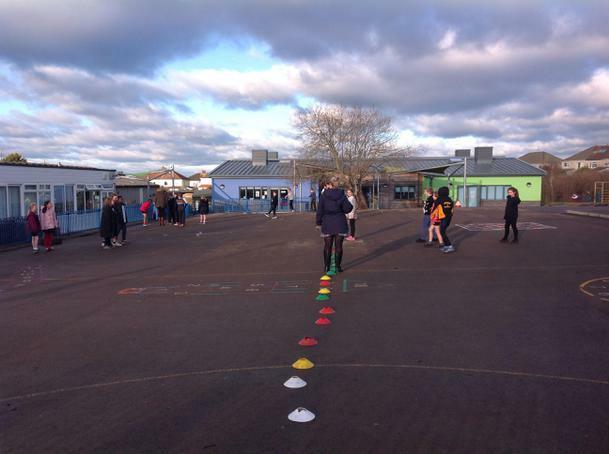 Year 5 Kabaddi Tournament - December 2017 (the photos don't show how cold it was!). To make sure we were completely in the love with the water and our swimming pool, Year 2 held a series of swimming races in our pool. We had a very noisy, fun packed time and it really celebrated how great it is to have a pool on site. Children used the large floats to kick lengths of the pool, collect another team mate on each journey. 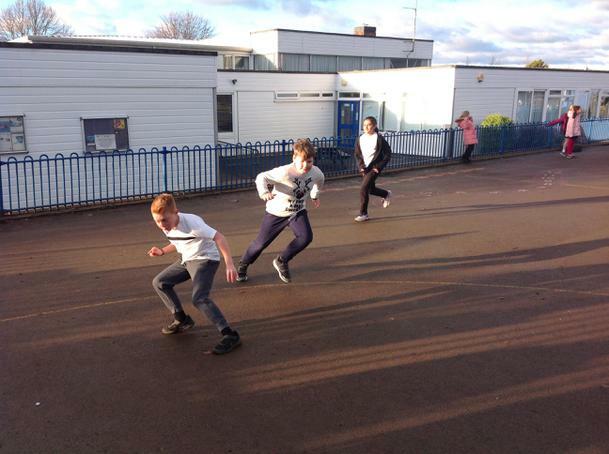 Lots of strong kicking and determination as the first swimming did 12 lengths in total! 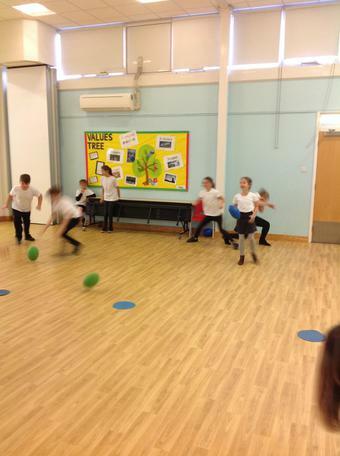 Children used the large floats but this time they drop someone off at each length - again lots of strong kicking needed. Children had to speed jump in the water in a relay style - there was lot and lots of splashing! We were all to busy giggling and the clip board was soaked - so no winner for this one! Great way to use our pool for the last swimming session of this year. 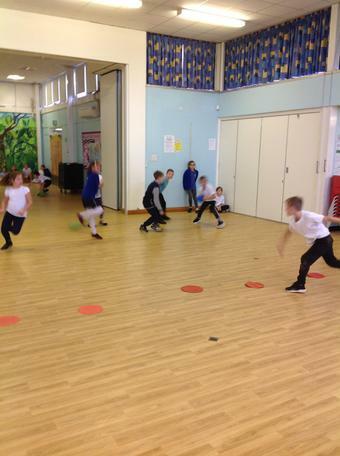 We studied tennis with Mr Quirke the sports coach this term and dance with our teachers. 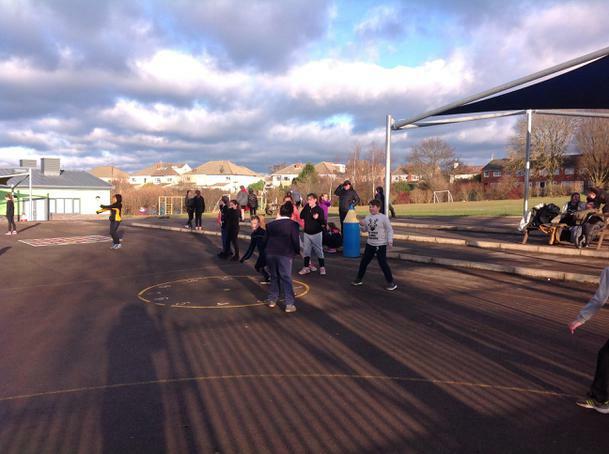 We decided not to have an inter-class competition this term. 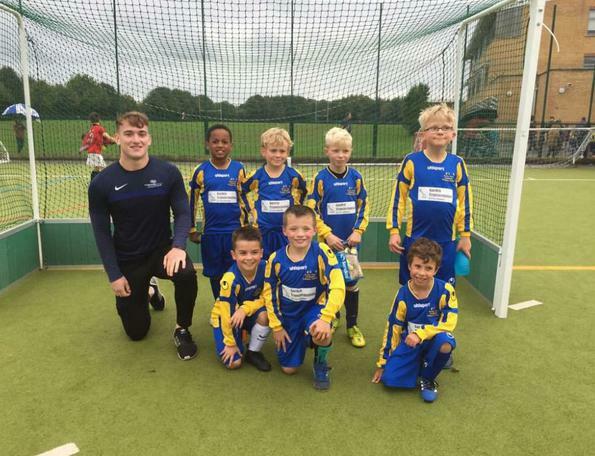 "I am very proud of everyone's attitude and performance at the football festival, I thought they played very well as a team and showed great resilience throughout. We unfortunately lost 3 games but we lost those 3 games by a single goal and for me we were really unlucky to not draw at least 2 of the games. I've also got to give a massive well done to DW who managed to score a goal from his own half."